World Data Products sells a wide range of new, used, and refurbished Cisco wireless access points and bridges for business and enterprise organizations in healthcare, technology, manufacturing, and education. Our team buys and sells professional-grade Cisco access points and bridges and our Cisco-certified technicians configure each product to meet customer specifications. 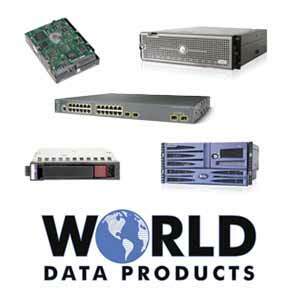 When looking for a full-service reseller of new and used Cisco wireless equipment, World Data Products is the leader you can trust.